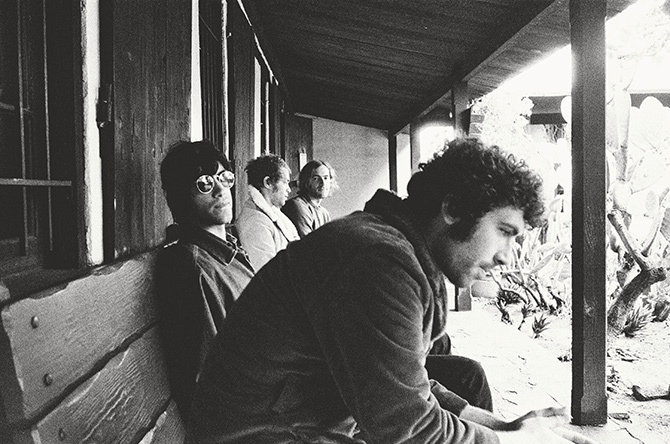 Allah-Las premiere their new video for “Worship The Sun” via Nylon. 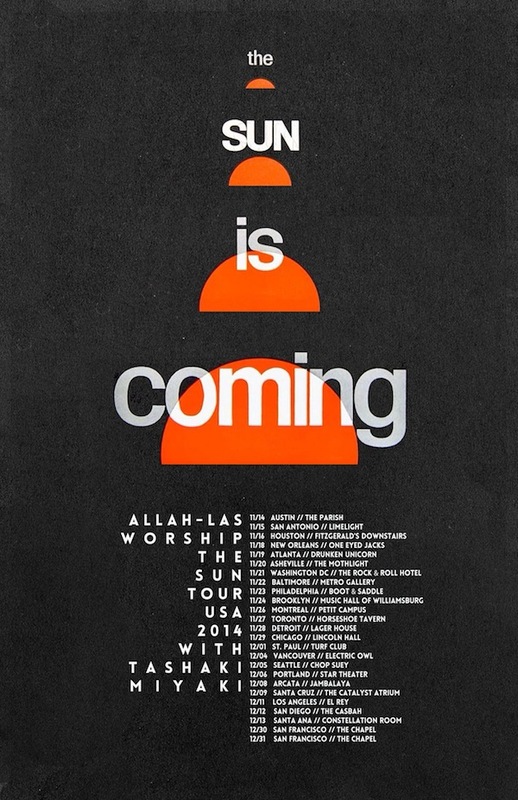 Allah-Las are heading out on a US tour in November to support the release of their new album, Worship The Sun. The Guardian calls the new Allah-Las album, Worship The Sun, one of the top 5 Albums of The Week. 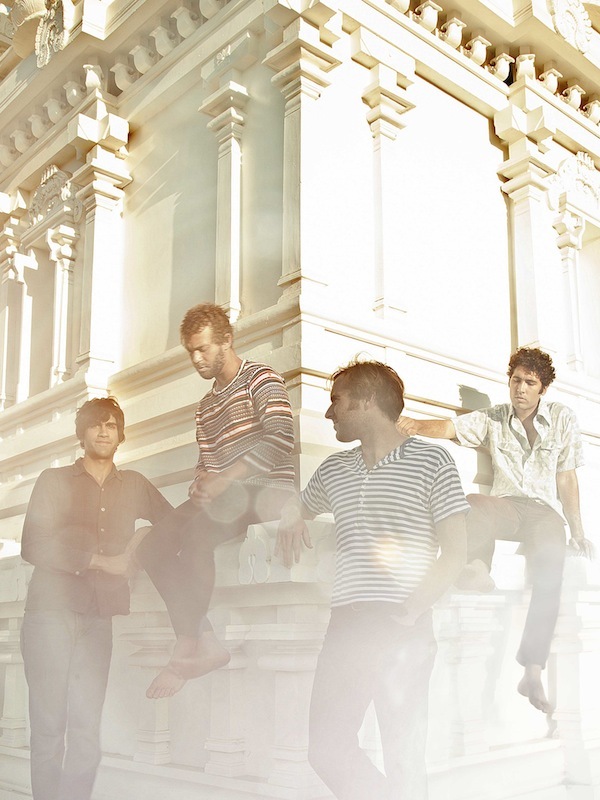 Allah-Las premiere their new video for “Buffalo Nickel.” Worship The Sun is out September 16. Allah-Las visit KCRW‘s Morning Becomes Eclectic and play a live set. Listen here.